What Does Galatians 1:9 Mean? As we have said before, so I say again now, if any man is preaching to you a gospel contrary to what you received, he is to be accursed! It was pretty obvious that the false teaching that was infiltrating the Church at Galatia was a particularly serious error. Unlike Paul's other letter to different churches which gives various commendation.. there are no introductory greetings which commend these believers but an almost immediate verbal assault on their erroneous practice. Paul marvelled that they had so quickly turned away from the true gospel of God, which he himself had taught them.. to a different gospel. They had turned from the gospel of grace to a gospel of works. They had moved from the truth to a lie. They had accepted a perverted gospel from man instead of the true gospel from God - they had allowed someone to come into their midst with a perverted Word of God and had distorted the gracious gospel of Christ into another, different and unscriptural gospel. 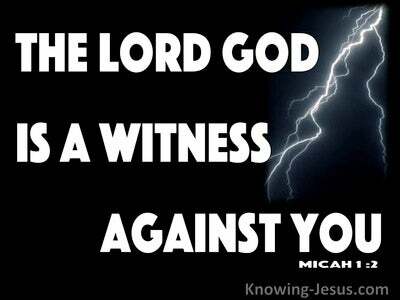 Paul was astonished and shocked that this group of Christians, who had been taught the truth had swallowed this lie. 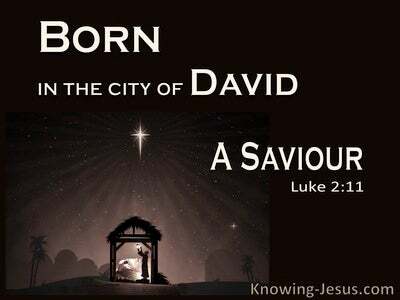 This false gospel exchanged salvation, which can only come as a gracious gift of God, through faith - into a striving type of salvation that can only be gained through man's legalistic works and depends on man's merit rather than God's grace. 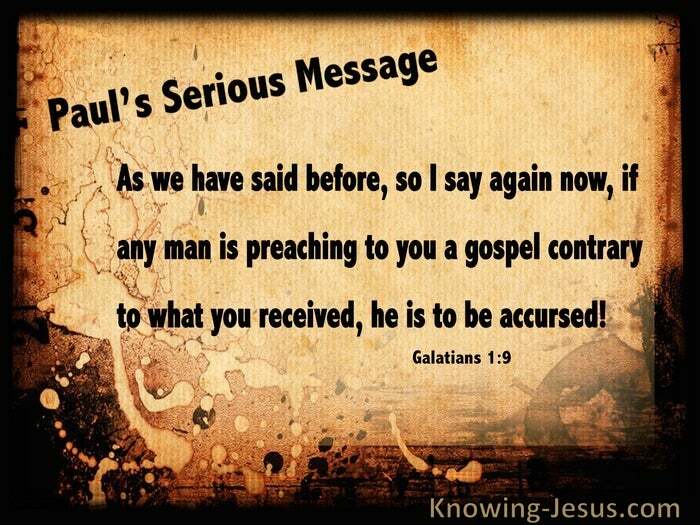 Indeed so serious was this perversion of the gospel that Paul blasted them by saying: if we, or an angel from heaven, should preach to you a gospel contrary to what we have preached to you, let him be accursed. 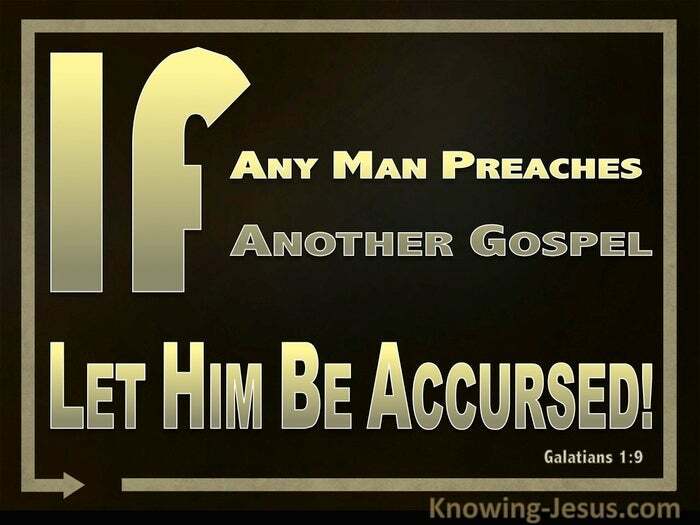 Strong words indeed but in order to hammer home the serious error into which these believers had fallen Paul repeated his strong disapproval: as we have said before, so I say again now, if any man is preaching to you a gospel contrary to what you received, he is to be accursed! The Galatians Christians had fallen prey to legalism, which is no less a curse in many churches of today than it was 2000 years ago when Paul wrote his blistering letter to the Galatian believers, to warn them of the pernicious effect of legalism in their lives.. Paul went on to point out that having been saved by grace through faith in Christ they were to live by grace through faith in Christ.. they were grow in grace by faith in Christ - they were to mature as Christians, by grace through faith in Jesus Christ. Legalism is a works based gospel, where man's merit supersedes the grace of God, requiring adherence to imposed rules, ritual and regulations and Paul sought to make it crystal clear that the purity of the true gospel of grace, can never, ever be changed. Nothing can be added to it and nothing taken away. The legalists of Paul's day were insisting that the requirements of the pre-cross Mosaic Law were strictly implemented. They had not understood that Christ was the fulfilment of the Law on behalf of all who believe in Him for salvation.. and that salvation - both our justification and sanctification as well as our final glorification is ours by faith in Christ alone... and not by works - for salvation is not dependent on what we DO but on what Christ has already DONE. Salvation is not dependent on any type of legalistic practices but on grace alone by faith alone in Christ's finished work alone. But sadly today many religions denominations, Jewish practices and other works of the flesh are being added to the glorious gospel of Christ and His finished work on Calvary by certain legalistic groups as a nescessary requirement for salvation. GOD FORBID as Paul would have said. Paul's message in this verse is quite a serious warning to any ministry that is teaching that there are extra things that we need to do for our initial salvation OR for our ongoing sanctification - for it means that Christ's finished, sacrificial work on the cross and His glorious resurrection from the dead was not sufficient for our salvation.. 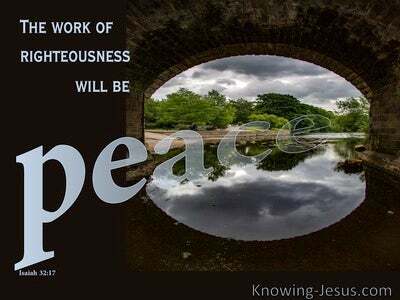 BUT the Bible teaches that salvation of the spirit, salvation of the soul and salvation of the body is dependent on grace alone through faith alone in Christ alone.. with NO extra fleshly works. Heavenly Father, thank You that Christ died to pay the price for my sin and that He rose again so that the power of sin might be broken in my life. I pray that I may not slip into legalistic practices by trying to win Your favour or mature as a Christian by means of carrying out legalistic rules or performing works of the flesh. I pray that I simply stand on the truth of the glorious gospel of grace - which has set me free from all forms of legalism - by grace through faith in Christ's finished work - not only in this life but in the life to come, AMEN.